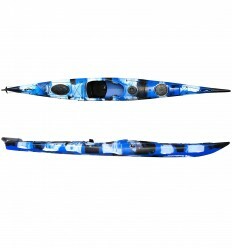 This handle is suitable for both the front and back of any Galaxy Kayak. 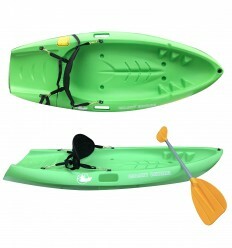 It is made out of a high quality durable plastic and resistant rope that is attached onto a fixture. 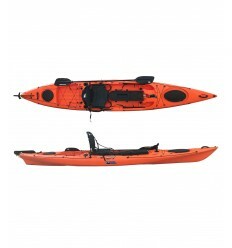 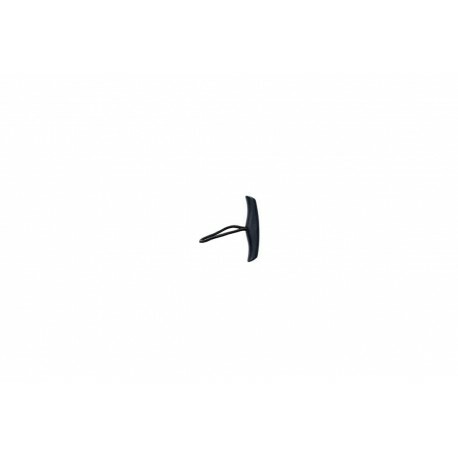 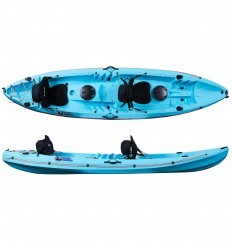 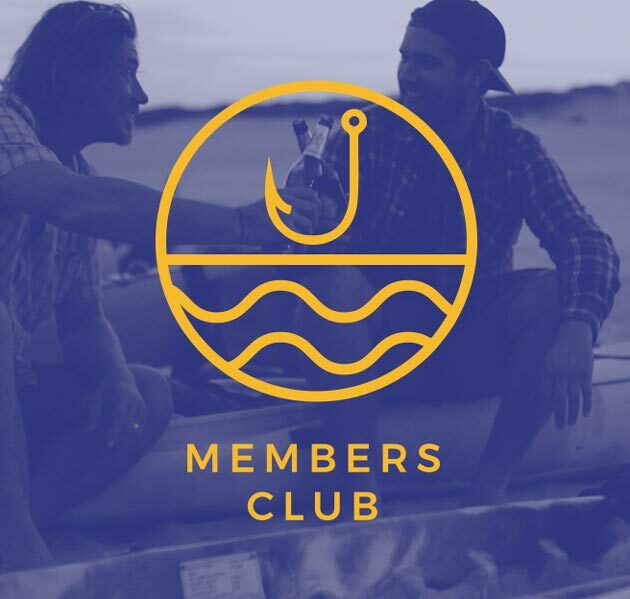 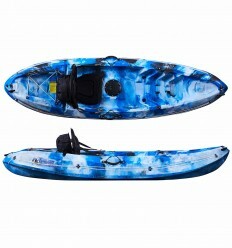 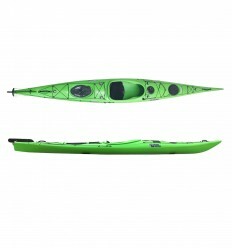 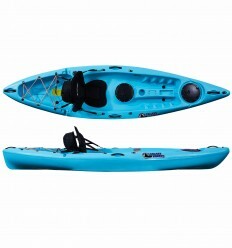 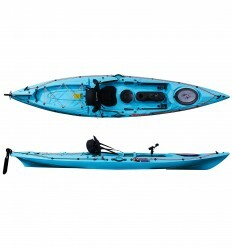 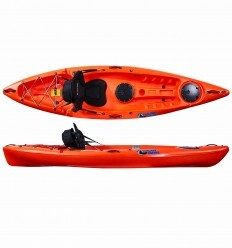 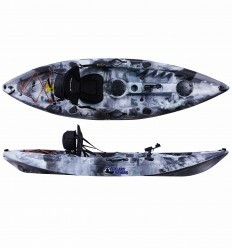 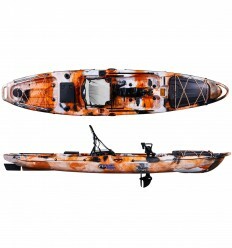 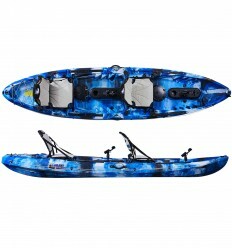 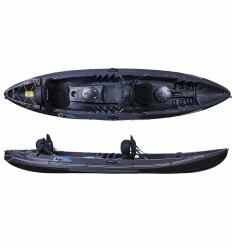 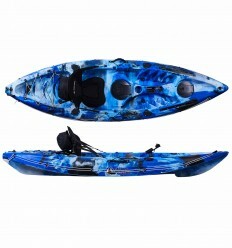 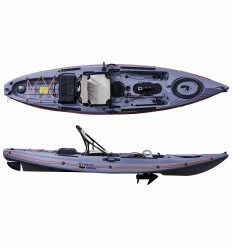 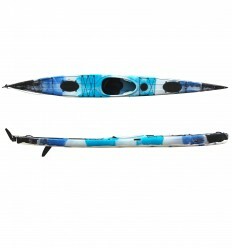 The plastic fixture is attached on either the bow or stern of the kayak using screws provided that allows the handle to be attached for the comfortable transportation of your kayak.